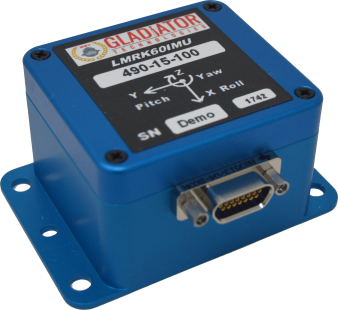 The LandMark™60 IMU is Gladiator Technologies’ High Performance six-axis MEMS IMU. 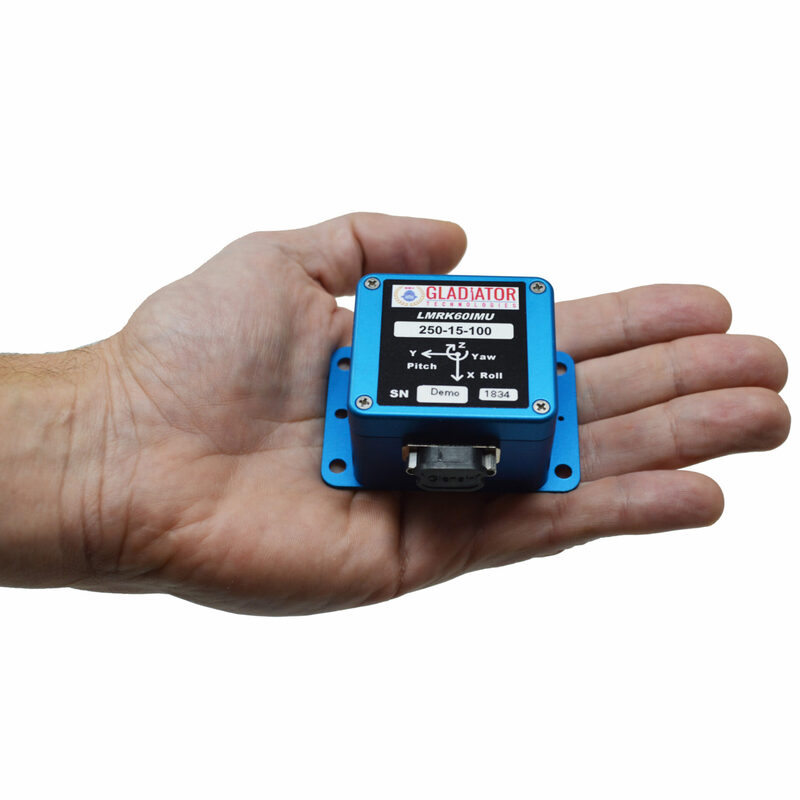 Equipped with low noise sensors, VELOX™ processing and user configurable firmware, the LandMark™60 IMU delivers precision measurement with industry leading output rates and message timing. 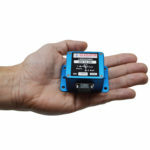 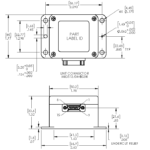 This IMU is factory calibrated over the full temperature range, conditioned over environments and is ideal for stabilization, navigation and precision measurement applications. 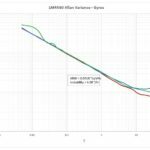 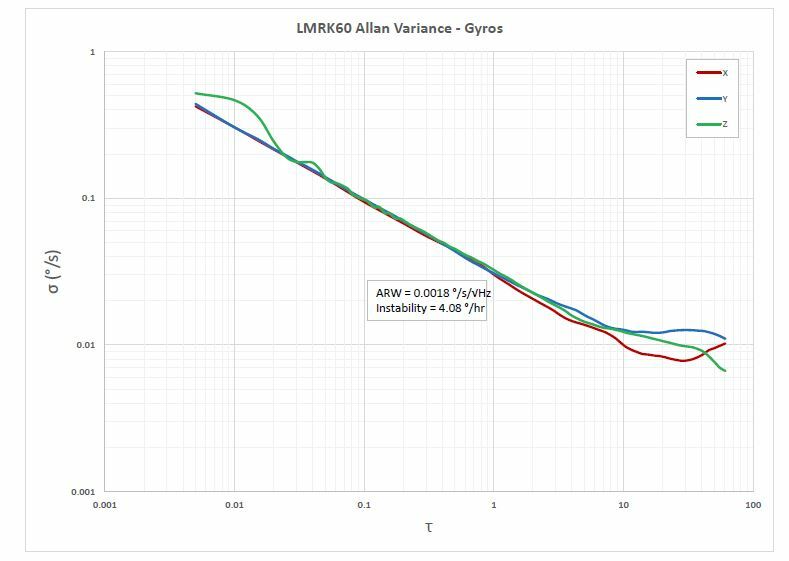 Simplify product integration and easily control firmware setting using the Software Development Kit for the LandMark™60 IMU. 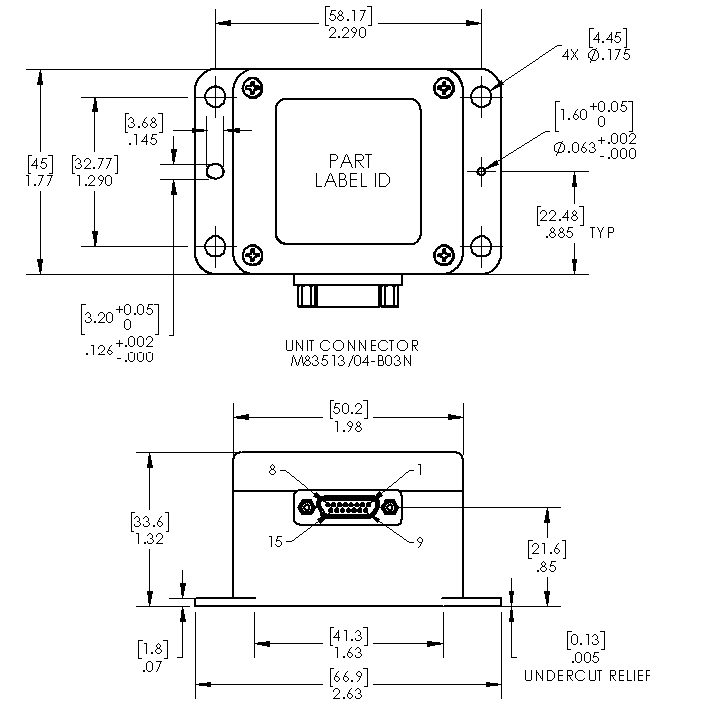 Includes USB cable, USB converter box, mating connector and GLAMR Software.